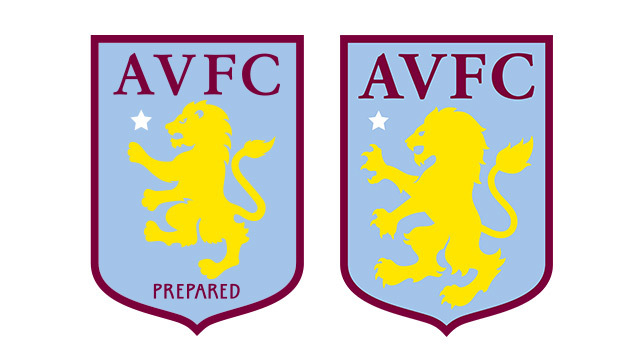 In a season where absolutely nothing has gone right on the pitch for Villa, it seemed a misjudged time to release a new badge for the club a few days before the club’s inevitable relegation is confirmed. Stories of the rebrand costing £2m were grossly misjudged, of course. 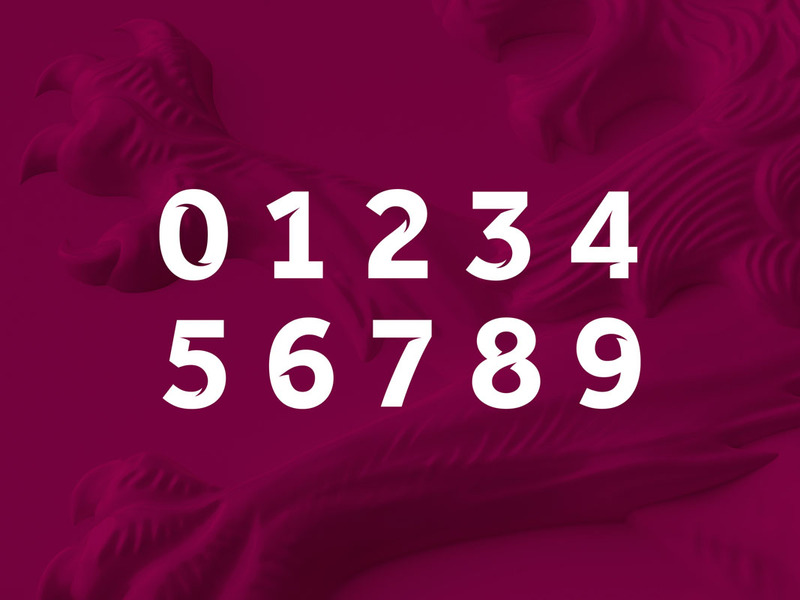 But a club’s badge plays such a crucial role in the club’s identity, and fans can understandably very attached to their badge. My main issue with this rebrand is that they haven’t changed a lot – which can seem odd for a redesign. The previous incarnation of the badge really wasn’t up to scratch to begin with. 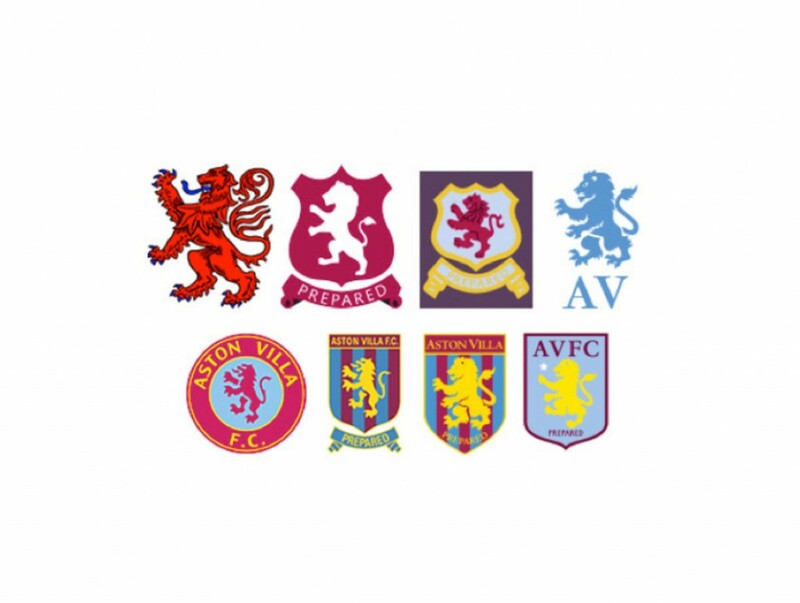 It’s understandable that the club should go for a more 2d and web-friendly design, but when you look at some of the badges Villa have had in the past, it’s a shame they couldn’t draw more inspiration from them. My favourite part of the old badges, without a doubt, is the “Prepared” insignia. 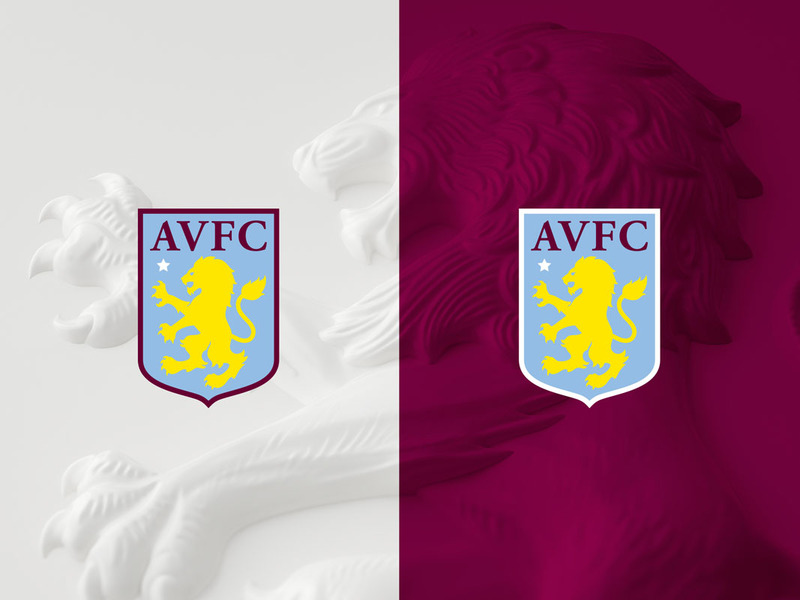 It’s not unusual for a badge to have a lion on it in English football, but wording other than the club name can really make a big difference. It can, of course, be written underneath the badge, but it then becomes something of an afterthought, rather than part of the club’s identity. The new lion looks more fierce, but chubbier too… perhaps a bit less prepared. Despite this, everything other than the badge, I really quite like. 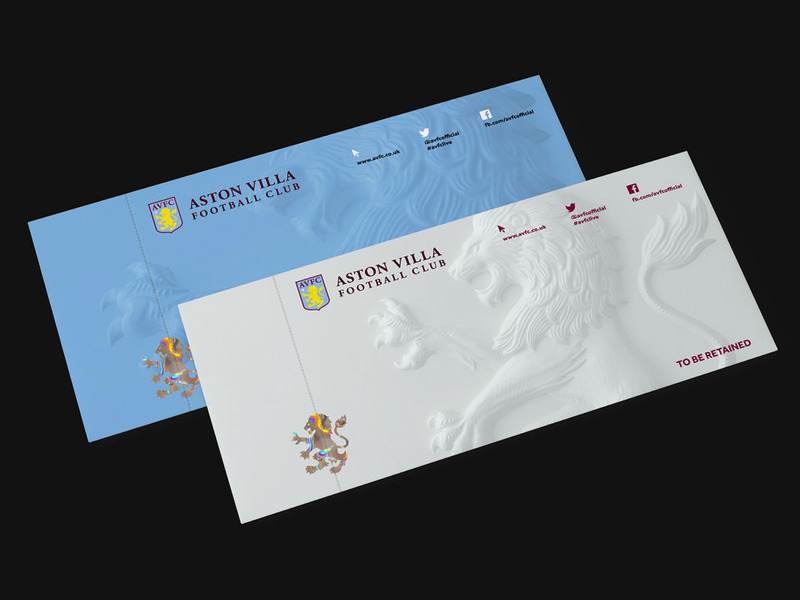 The bas relief images are really classy, and will look great on print material and on the club’s embroidered badge. It’s just as shame it won’t feature as part of the badge. 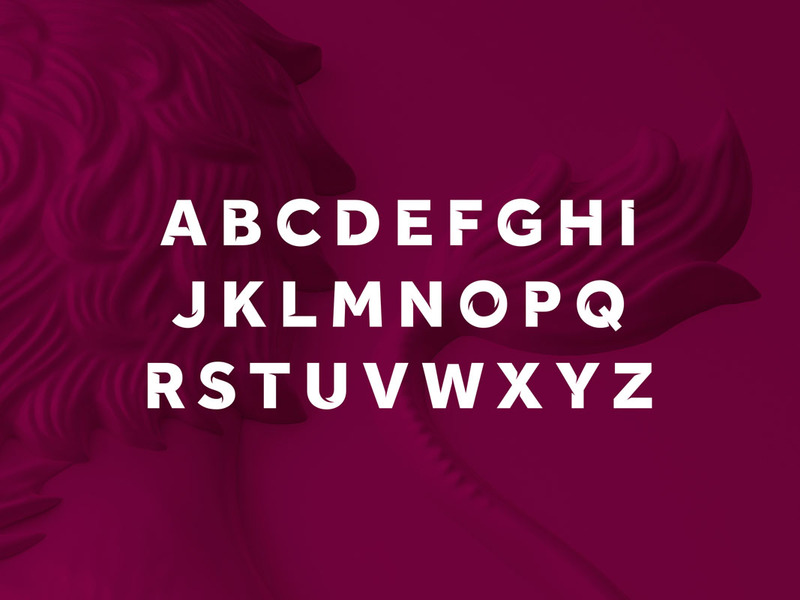 The custom font and iconography are also great for a sporting environment. SomeOne have done a great job on this redesign on everything except what matters most, the badge.